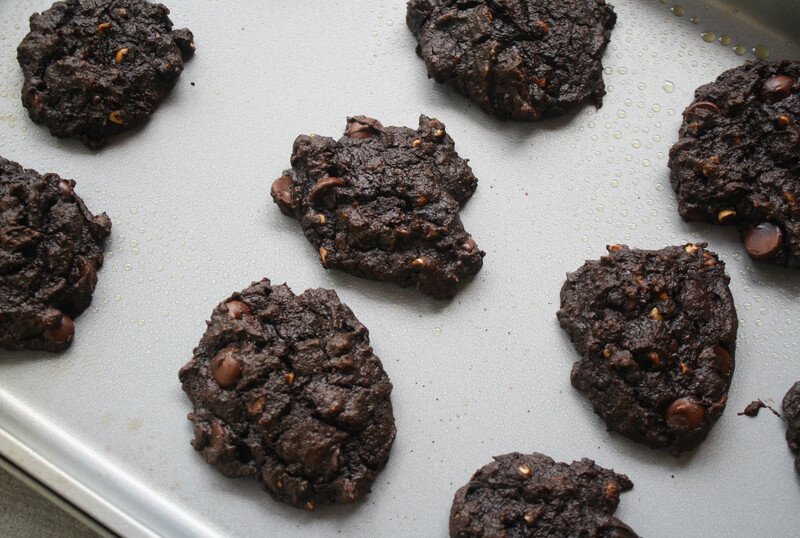 What would you say if I told you these cookies were… healthy? Don’t believe it? 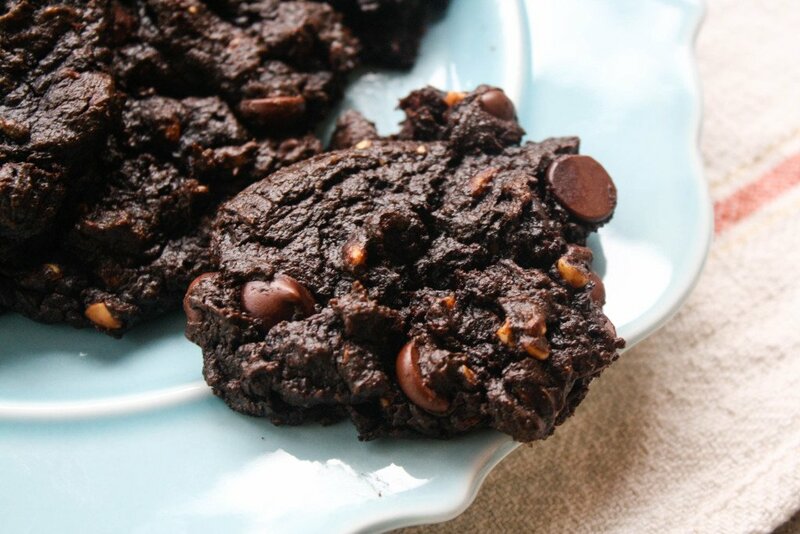 Find out what makes these guilt free and healthy double chocolate cookies! Hi friends! I’m Jenna from A Savory Feast. 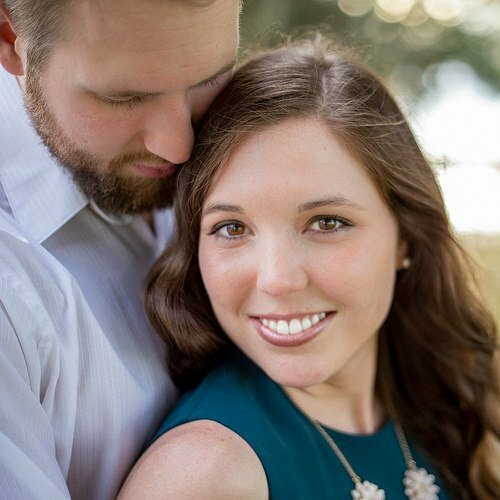 I’m excited to be here to guest post for Madison while she welcomes Greyson into the world! 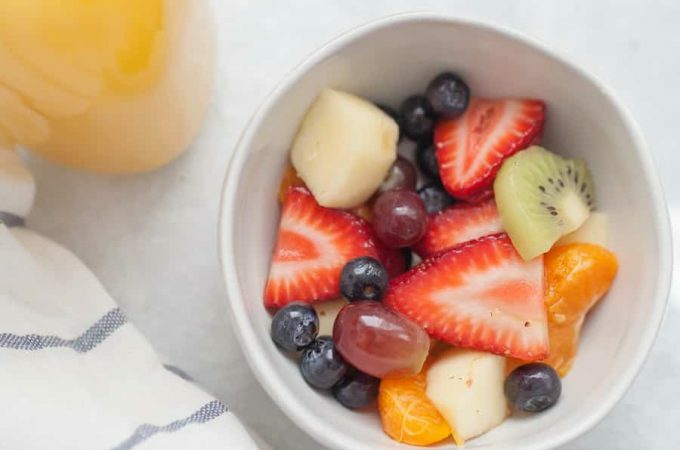 If you aren’t familiar with my blog, I share about my healthy lifestyle through the recipes I make. Don’t worry, I believe in everything in moderation! I like to share a few decadent desserts from time to time. 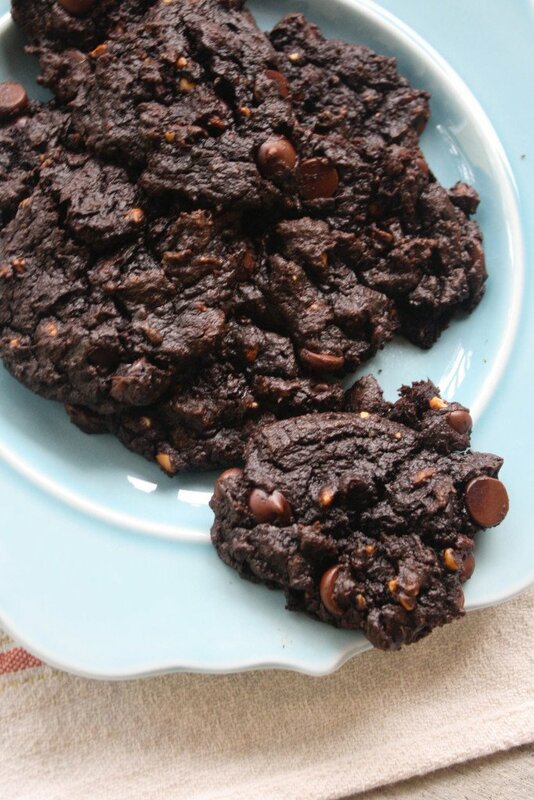 But I’m all about finding healthier alternatives, like these Guilt Free Double Chocolate Cookies. Over the past few years my fiancé and I have been on a mission to cut wheat out of our diet as much as possible. We also try to avoid sugar where we can (ok, ok, HE tries. I just have such a sweet tooth!). I’m always experimenting with healthy snacks and desserts. It’s pretty rare that I can make a dessert without wheat or sugar that can actually compare to the original recipe. But today, I’ve done it! These wonderful cookies are super moist and gooey. 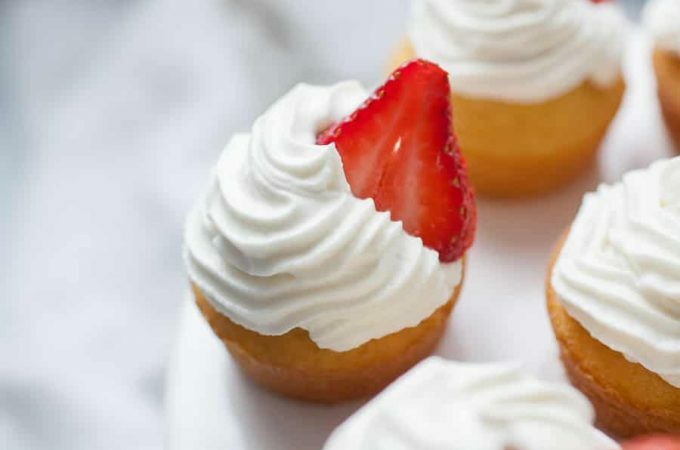 They go great with a glass of milk or a dollop of whipped cream. You can enjoy this chocolatey dessert without breaking the diet! If you want to have a little fun, go ahead and serve these to your friends and then tell them what they are made out of! No one will believe the secret ingredient that gives these cookies their amazing texture… avocados! 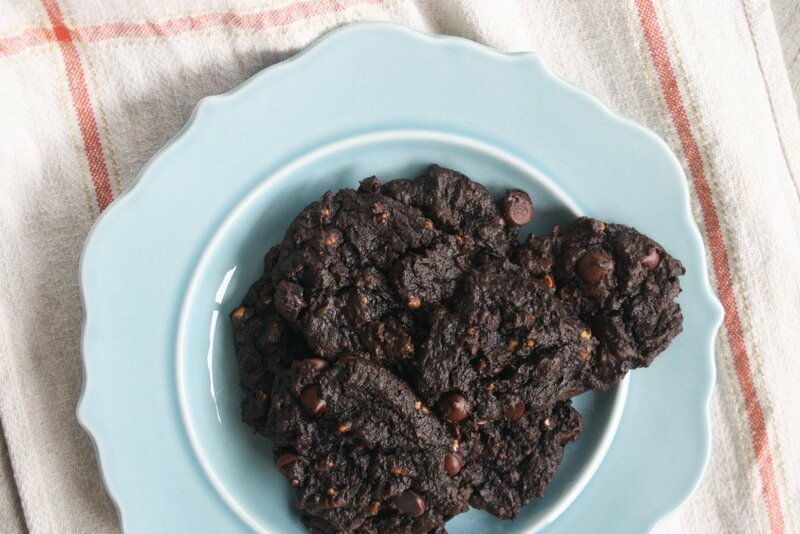 The maple syrup and dark chocolate chips gives the cookies enough sweetness that you won’t even miss the sugar! Combine the avocado, peanut butter and maple syrup in a mixing bowl and use a mixer to stir until combined. Add in the cocoa powder and baking soda and mix until combined. Place the dough by rounded spoonfuls onto a baking sheet. Bake for 8-10 minutes. Let cool and store in an air-tight container in the fridge. Jenna is a food blogger at A Savory Feast. 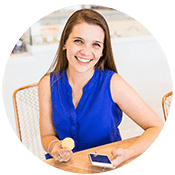 She is a foodie at heart and shares her love for food with her readers. She believes in a healthy lifestyle and share lots of better-for-you recipes and ideas. But of course, everything in moderation! She has a sweet tooth and loves to share decadent desserts from time to time. Thanks for having me, Madison! I’ve already made two batches of these cookies and will definitely be making more soon. They are so easy and so good for you, too. These look and sound AMAZING! Definitely going to have to try them myself. I always have those ingredients on hand. Me too! 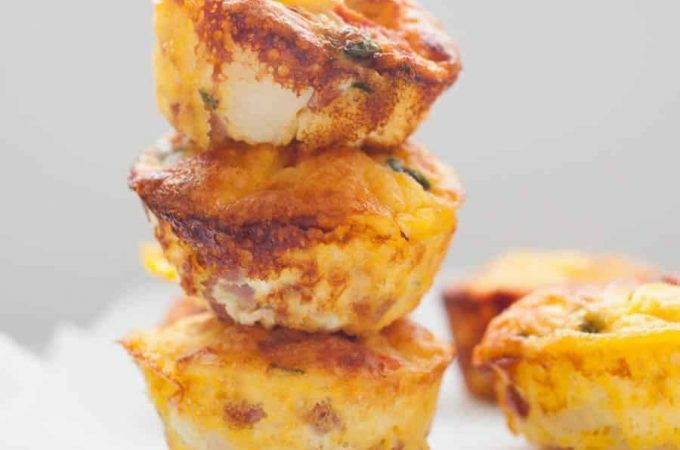 These are super quick and easy to make, too. These sound amazing! 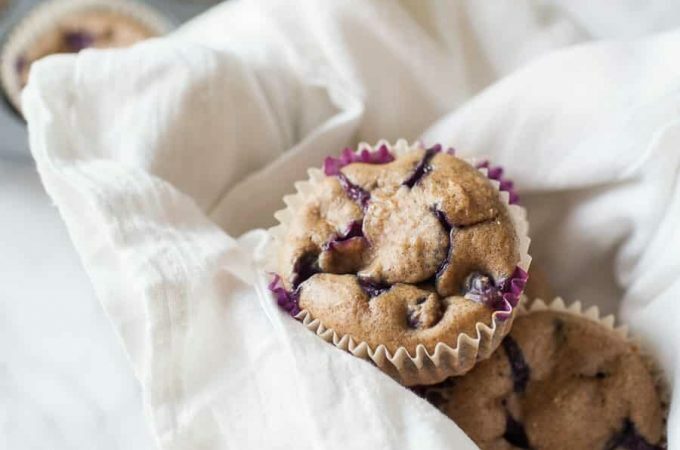 I will definitely have to try these because healthier treats are the best! You don’t have to feel bad about these cookies! I’ve already made two batches and am itching to make more. Ohhhh the secret healthy ingredient is avocado! So smart! Those look so good. It gives the cookies such a yummy, gooey texture! Soooo good. Yum!! I need to try these! Do it! You will love them. Thank you! They were sooooo good!